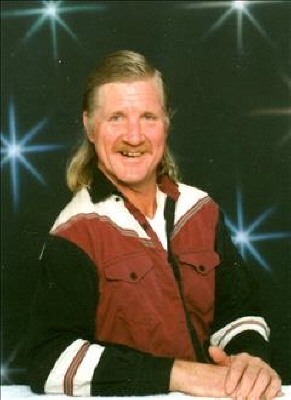 Jerry Glenn Miller, 62 year old Woodward resident, died Sunday November 11, 2018 in Oklahoma City, Oklahoma. A private family service will be held at a later date. To send flowers or a remembrance gift to the family of Jerry Glenn Miller, please visit our Tribute Store. "Email Address" would like to share the life celebration of Jerry Glenn Miller. Click on the "link" to go to share a favorite memory or leave a condolence message for the family.